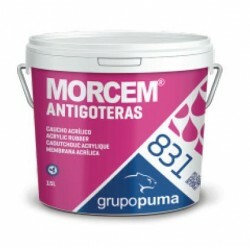 Coloured rubber paints for waterproofing. Acrylic rubber There are 4 products. 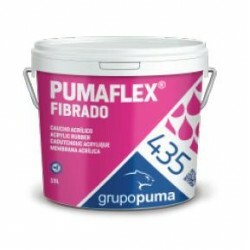 Product that provides continuous coverage capable of preventing water seepage and the consequent problems resulting from dampness. Colour White, Red, Terracotta, Green and Grey. 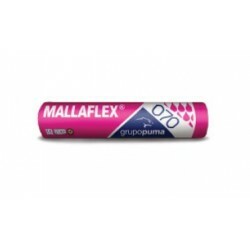 Price per 15L. 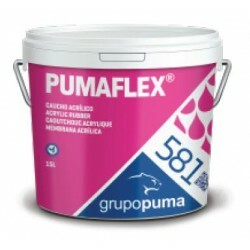 Product that provides continuous coverage capable of preventing water seepage and the consequent problems resulting from dampness.It is especially suitable for preventing water seepage in terraces, flat roofs, tiled roofs, party walls, expansion joints, channels, downspouts, etc,… Colour White, Red, Terracotta, Green and Grey Price per 15L.